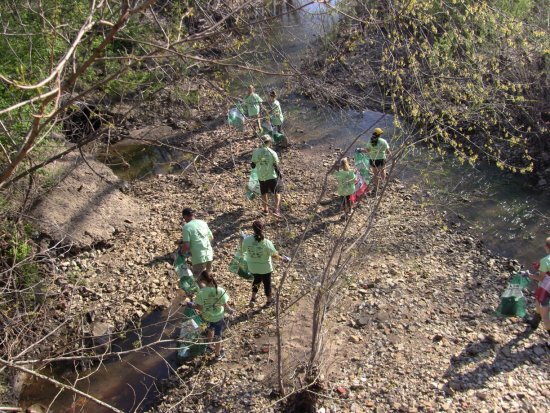 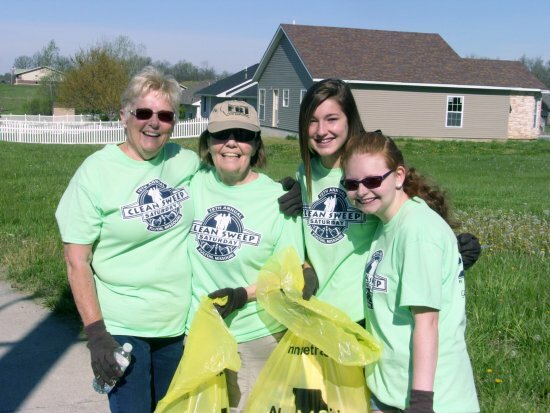 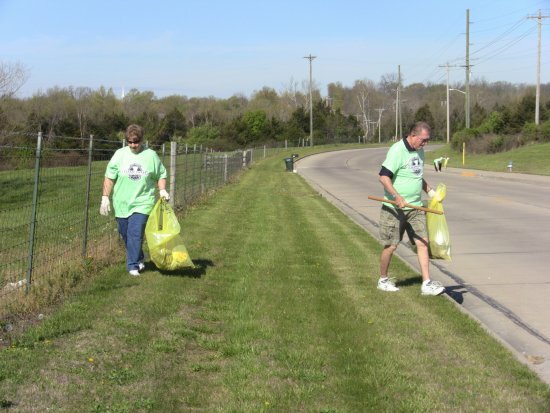 The 16th Annual Clean Sweep Saturday was held on Saturday, April 16. 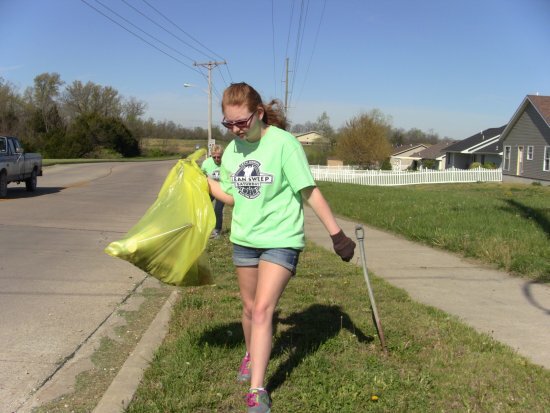 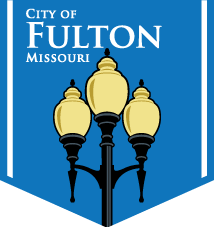 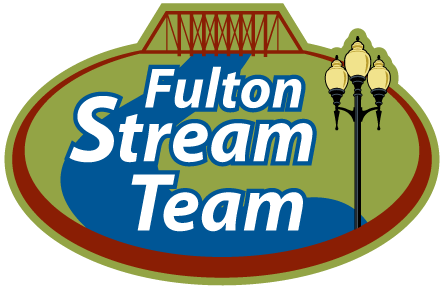 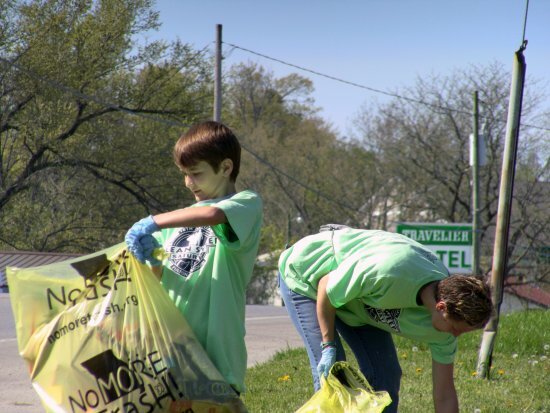 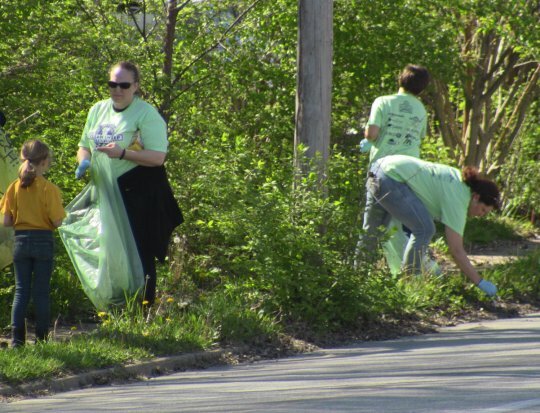 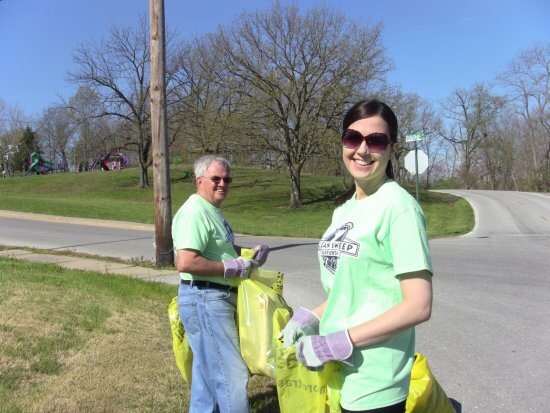 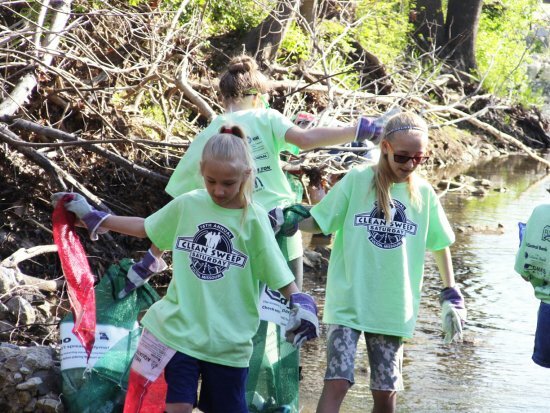 Hundreds of citizens scoured city street to pick up trash and help beautify Fulton. 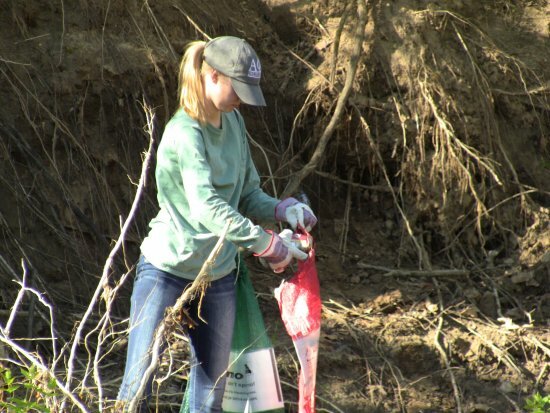 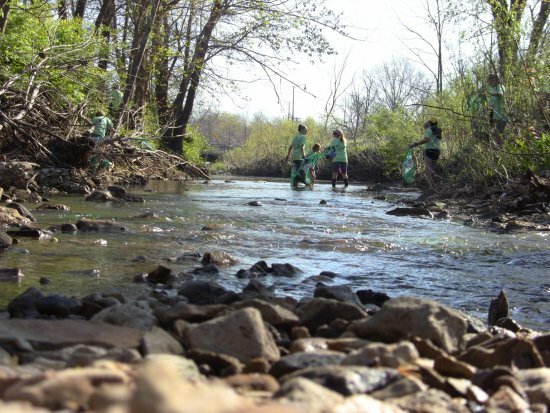 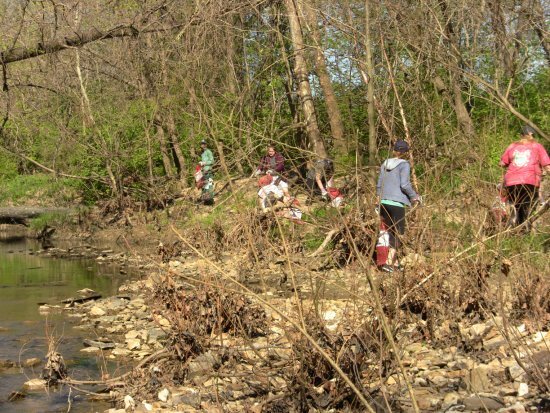 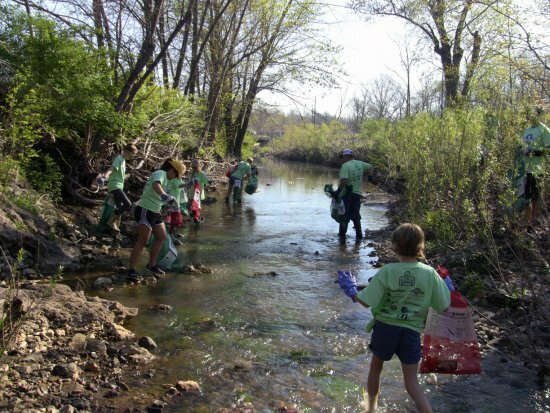 This also marked the first time that the Stinson Creek was included in the cleanup. 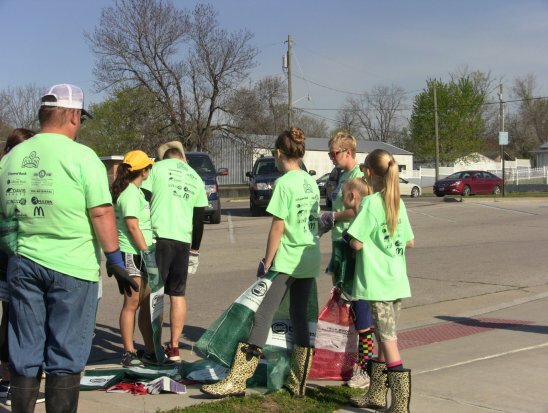 Here is a photo gallery highlighting the event.